If you have any questions, contact us by clicking here. The holiday season is around the corner, quantities are limited, order now! 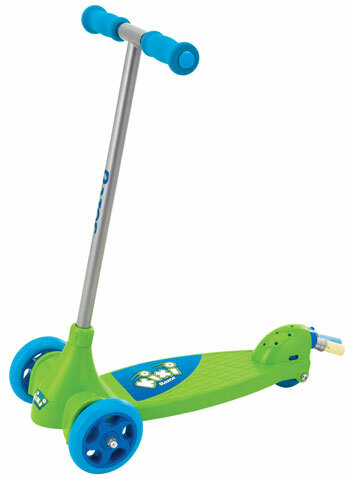 Kixi scooters and ride-ons are the perfect introduction for preschool age kids learning the basics of balance and coordination. Three wheel design provides greater stability. Steel, aluminum and plastic construction. “Tilt-To-Turn” feature helps tots learn to steer. Lightweight, easy for little ones to control. Out of stock, get notified when it becomes available by clicking here. Refillable chalk holder lets them leave their mark. Goes from 3 wheels to 2 (and back) in minutes. Folding handlebars and foam grips. All Razor orders are shipped with Fedex, Loomis or Canada Post. They typically arrive within 3 business days to Ontario, 4-6 days to the rest of Canada. 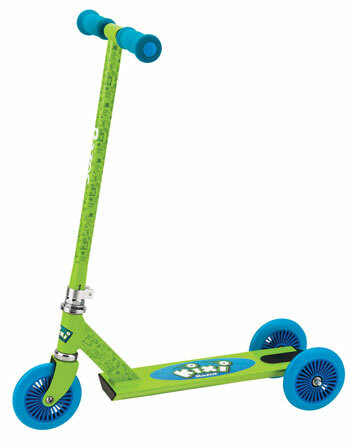 Scooters and ride ons require a delivery signature. Orders from remote areas may be subject to a shipping surcharge, as well as longer transit times. New Brunswick, Nova Scotia, Ontario, P.E.I. and Newfoundland residents pay HST. Occasionally, credit card transactions may be declined if the shipping address provided doesn’t match the credit card billing address, or when a credit card transaction is attempted with a card that already has a Paypal account linked to it. If your card is declined when trying to checkout, we accept credit cards over the phone as well. 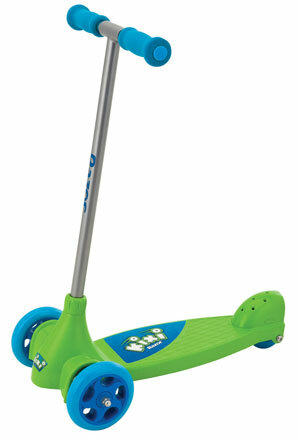 If you prefer to order over the phone, please send us a message at sales@kidscooters.ca . Please be sure to include your phone number, as well as the item you wish to order, so one of our sales reps can return your call to take your order. Read the owner’s manual inside the box before use. 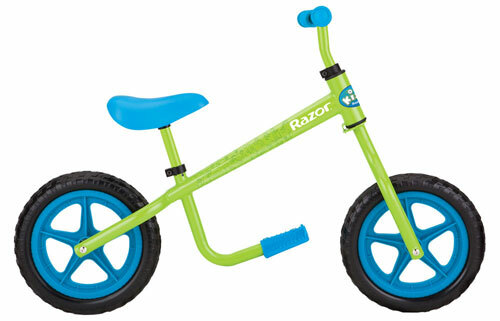 Keep your fingers and toes clear of the hinge when folding and unfolding your Razor® scooter. Ride Smooth. Periodically check that all screws are tightened. Check wheels for wear and tear and replace as needed. Keep your scooter clean by wiping with a damp cloth to remove dirt and dust. Orders are final once shipped. Razor guarantees all products, and will replace any missing, damaged or broken parts at no charge for 90 days after the purchase date, Canadian service centers are located in Ontario and B.C. Owners of electric scooters and ride ons should periodically charge the batteries during periods of extended storage, even if the scooters are not in use. This will help prolong battery life, avoiding premature battery failure. Electric scooters and ride ons may be limited to off road or private property use in some areas. Please check local laws before purchasing or riding. Charges to your credit card or Paypal account will appear as "ThunderNet".